Guwahati, Sep 13 (KNN) State Industries and Commerce Minister Chandra Mohan Patowary has said that Assam has huge potential in plastic industry with a massive campaign underway to tap the opportunities. With the centre’s vision of Hydrocarbon -2030, the environment is apt for investment, the minister called upon the entrepreneurs to invest in plastic industry in Assam. He informed that the government has recently passed the Ease of Doing Business Bill 2016 – which is a single window clearance system and will soon launch the portal that will fast-track the business projects in the state. Minister said that government has planned to set up a new department on skill development and which would help in creating a pool of skilled manpower which would benefit the plastic sector. 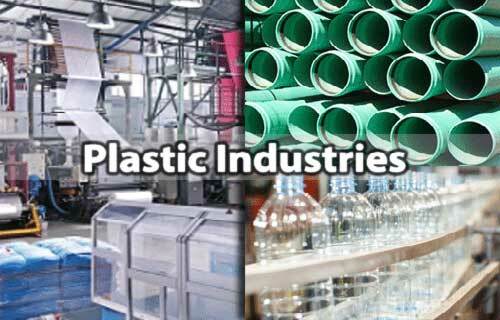 Soon plastic industries would be incorporated with the MSME Act and accordingly all the incentives under the act can be availed by the sector, he added. Representatives from Brahmaputra Cracker and Polymer Limited (BCPL), Central Institute of Plastics Engineering & Technology (CIPET) here, IIT-Guwahati, Union Ministry of Chemicals & Petrochemicals attended the seminar.